Delicious and crunchy, these components can be used as treats or as part of the meat meal every day to promote gut health, fresh breath and dental hygiene. Super-tough, high-cartilage beef throttle chew. Cartilage is an essential lining for dog’s joints. 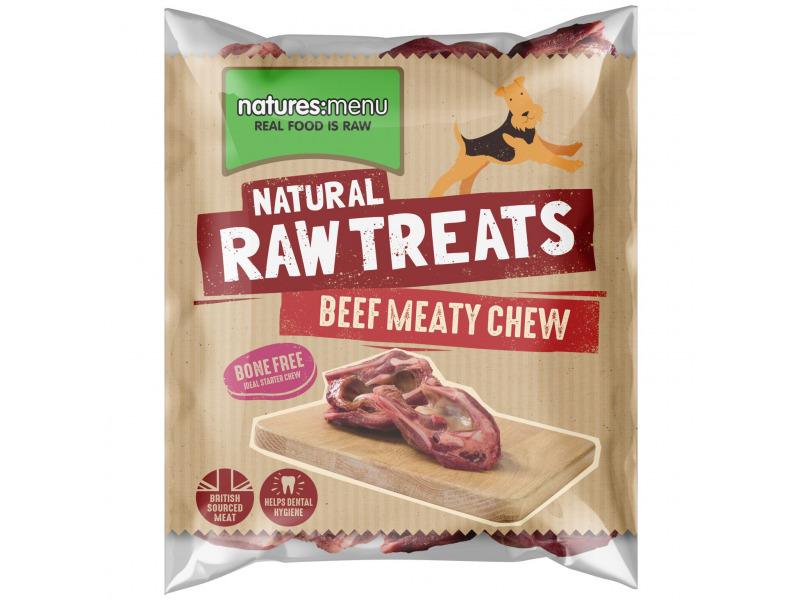 These bone-free, gland-free chews provide hours of nutritious entertainment that dogs love. A super-tough, high-cartilage beef wind-pipe chew. Cartilage is an essential lining for dog joints. 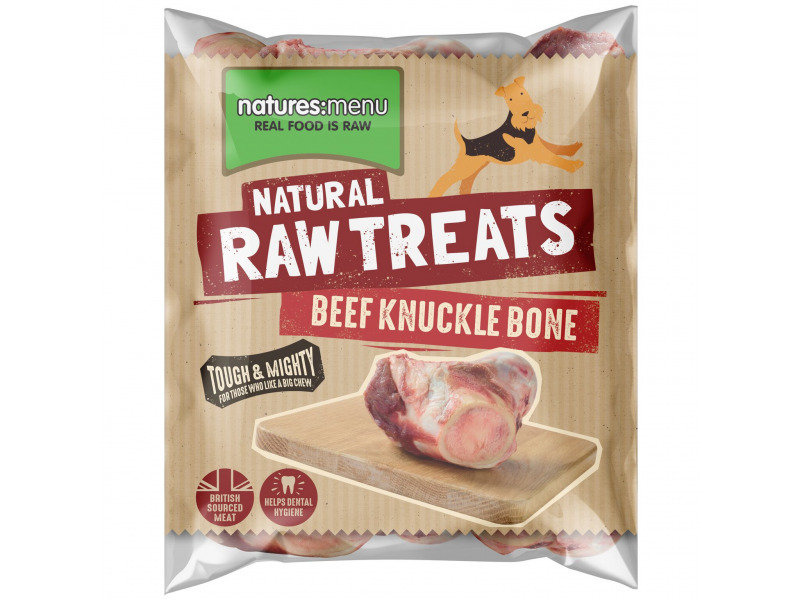 A classic raw meaty bone, full of protein and essential minerals. They are excellent for cleaning teeth and have real raw food entertainment value. Can be fed daily or as part of a weekly menu. The king of the organs, beef liver is rich, delicious and nutritious. 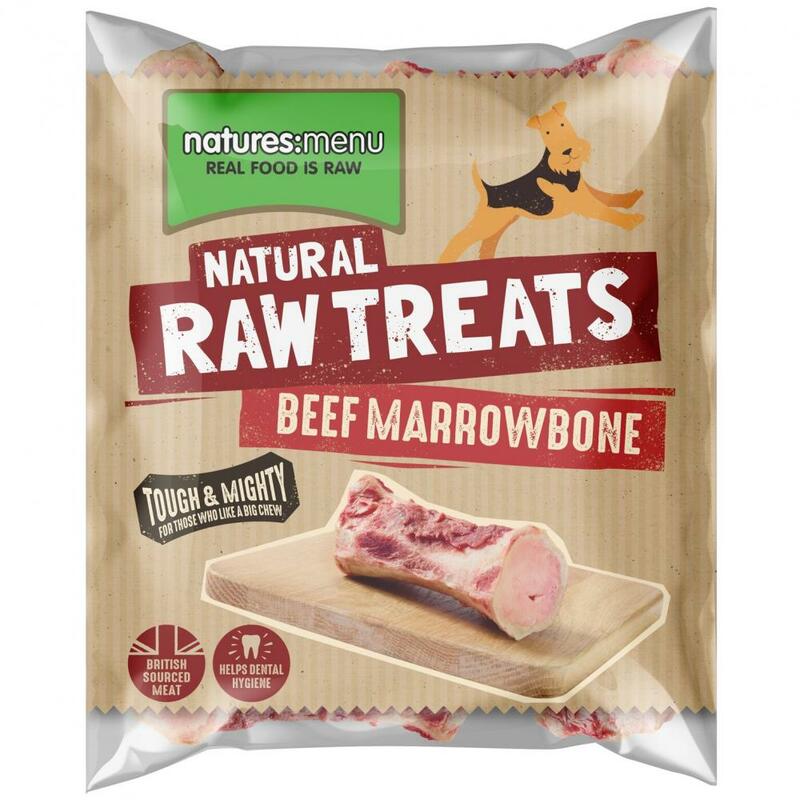 Fed raw or diced and baked for super-tasty, additive-free training aids. Liver can add a new dimension to your pet’s raw food diet. Big bones for longer chewing. 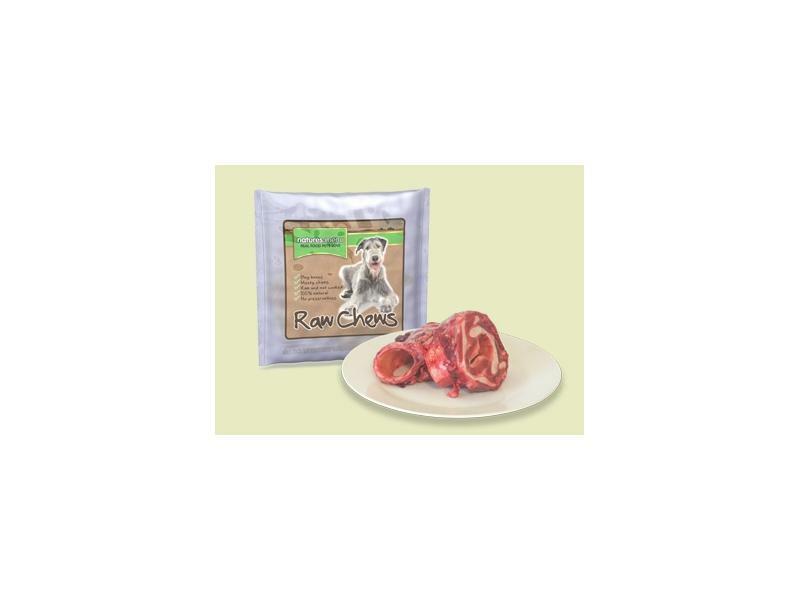 High in cartilage for growing, athletic or older dog’s joints. They will give hours of healthy entertainment, contain essential minerals and are excellent for cleaning teeth. Can be fed daily or as part of a weekly menu. Rich, nutrient dense and delicious. Beef heart is packed with antioxidants, vitamins and is tough enough to promote dental hygiene. It is an essential part of your pet’s weekly menu; once or twice a week, every week. Paddywack chews are from the neck tendon of a cow. They are a soft-but-tough chew which dogs have loved for years. 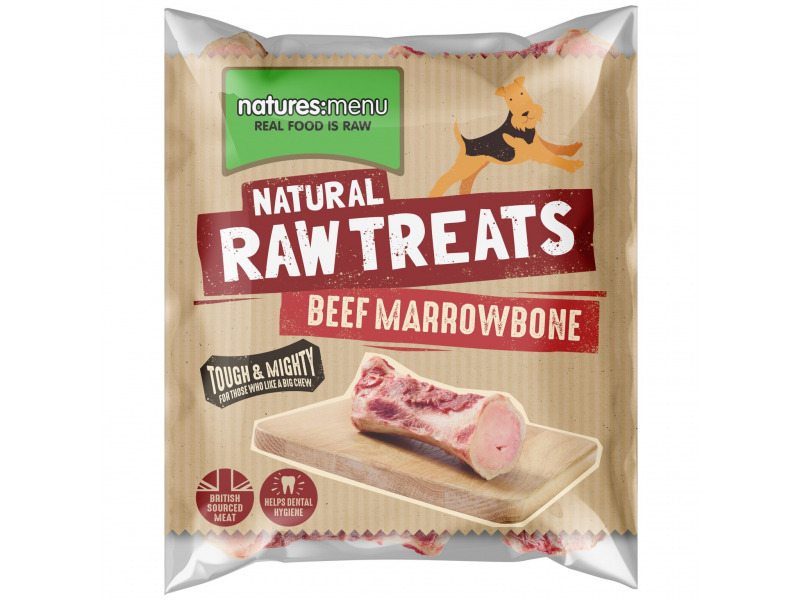 Unlike processed soft chews or hide, they're a great natural, low-fat, additive and sugar-free choice for dogs where bones cannot be fed. A tougher bone for hours of raw entertainment for dogs used to chewing raw bones. 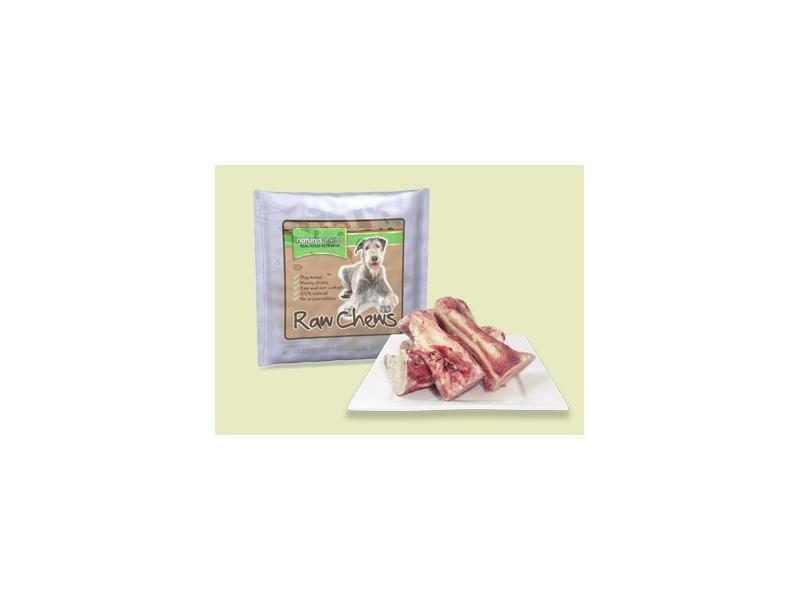 The marrowbone is rich in fat and fatty nutrients - delicious. Your dog should always be supervised when playing with our chewing bones. 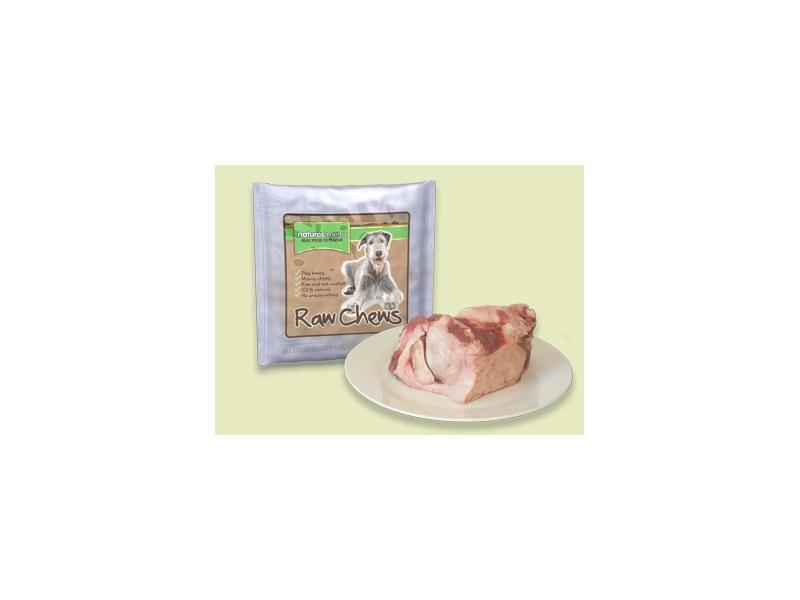 Always try to select a large bone for your dog and always feed bones raw. 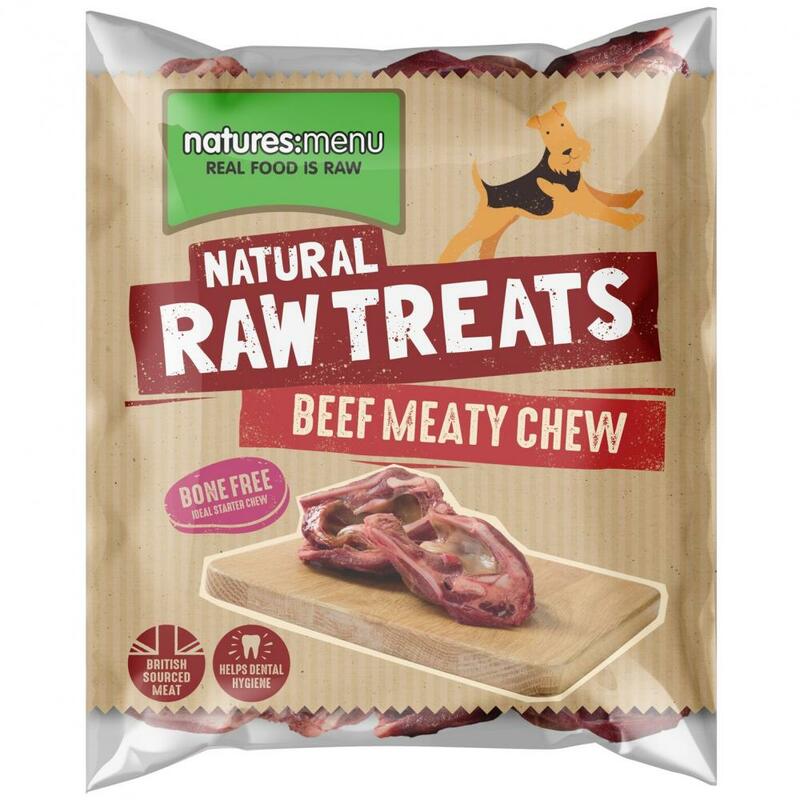 There are currently no questions for Natures Menu Beef Components - be the first to ask one!